State Sen. Daniel Biss, D-Evanston, thanked Sen. David Koehler, D-Peoria, for his endorsement in the 2018 gubernatorial race, during a press conference Thurs. Illinois State Sen. David Koehler is going public with his choice for governor. On Thurs., the Peoria Democrat announced he’s throwing his support behind State Sen. Daniel Biss for the 2018 gubernatorial race. “His ability to relate to folks on an everyday level, and to empathize with what they’re going through is remarkable,” Sen. Koehler said. Prior to a joint press conference, the two lawmakers held a round table with leaders from social service agencies and higher education, who have been hit hard by the budget stalemate. During Biss' comments to the media, he made a point of distancing himself from the Democratic political machine, in particular House Speaker Mike Madigan, who Biss says is "too powerful." Biss, a self-described progressive, says he has been a longtime supporter of 10-year term limits on state legislators. He also took aim at the wealthy candidates he's up against in the 2018 gubernatorial race. Gov. Rauner put $50 million of his own money into his re-election campaign in Dec. Last month, Democratic gubernatorial candidate and billionaire venture capitalist J.B. Pritzker also took the self-funding route by putting $7 million into his campaign. 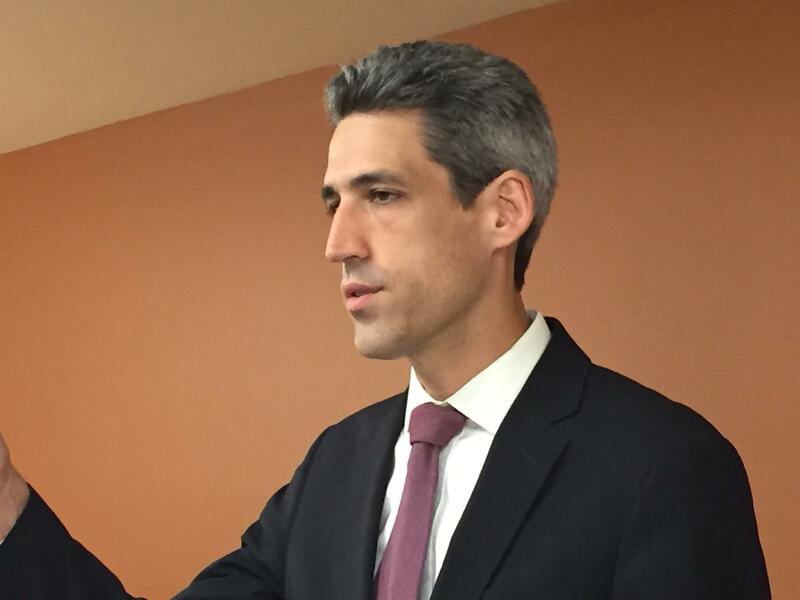 Biss appeared unfazed by the campaign war chests of his competitors. He says the unpopularity of wealthy political outsiders, like Pres. Trump and Gov. 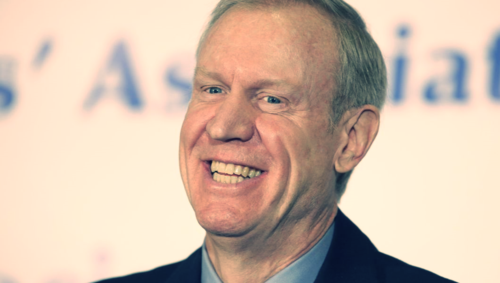 Rauner, has demonstrated to voters that success in business doesn’t necessarily translate to successful leadership in government. 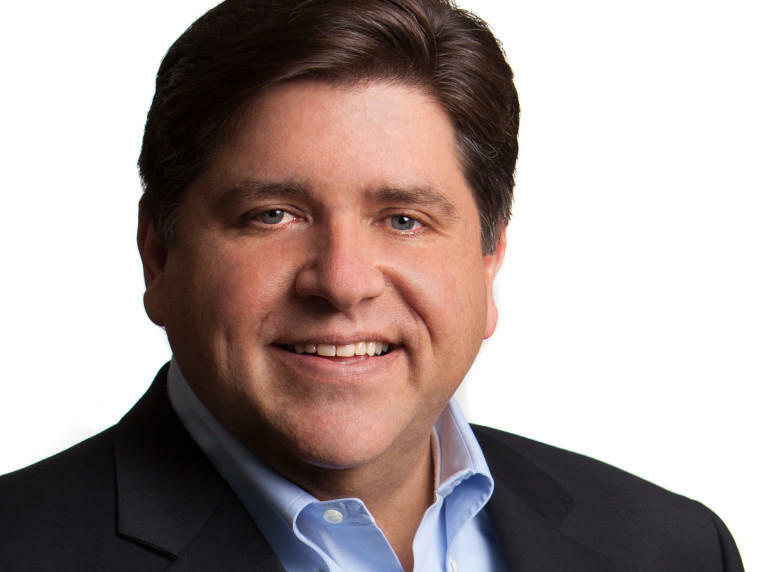 CHICAGO (AP) - Billionaire businessman J.B. Pritzker has contributed $7 million to his campaign fund for Illinois governor. CHICAGO (AP) - Republican Gov. Bruce Rauner is launching the first official campaign tour of his re-election bid as Democrats line up to try to defeat him in 2018.